Very nice 3 bedroom 1.5 bath home in Eunice. 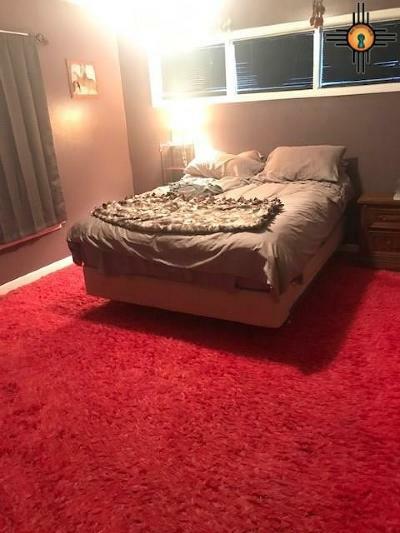 Den could be used as a 4th bedroom. 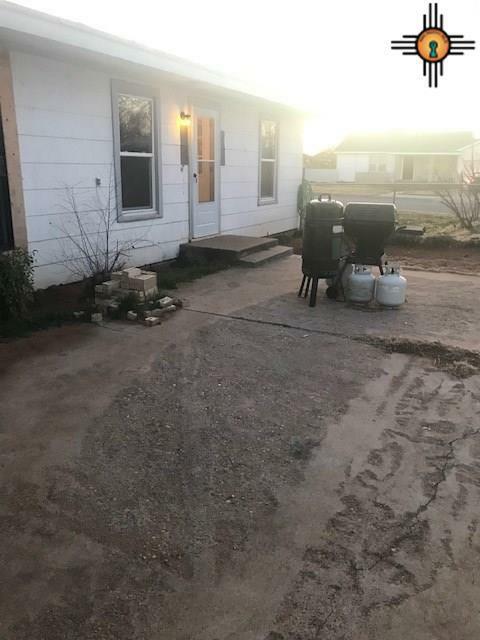 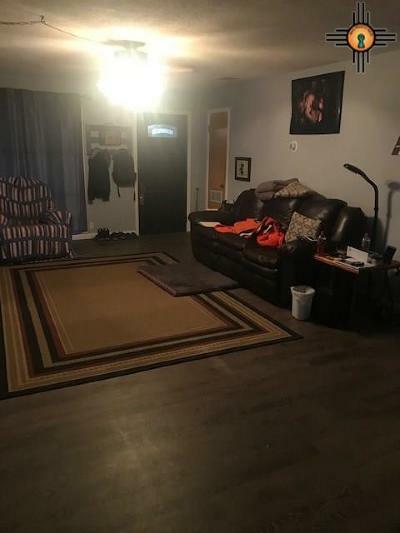 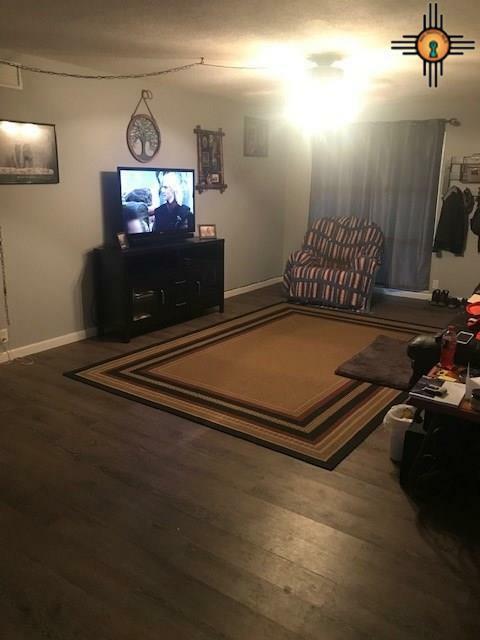 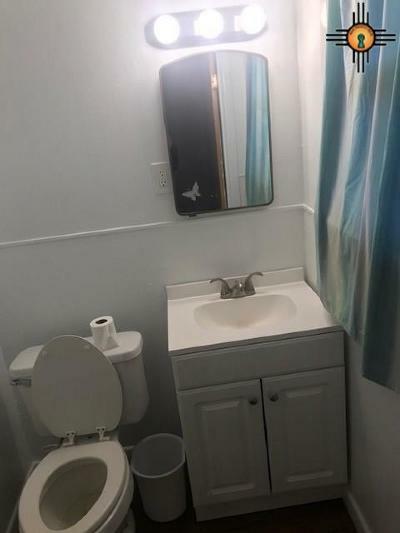 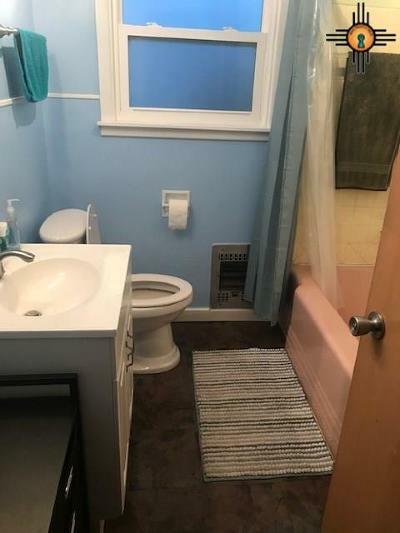 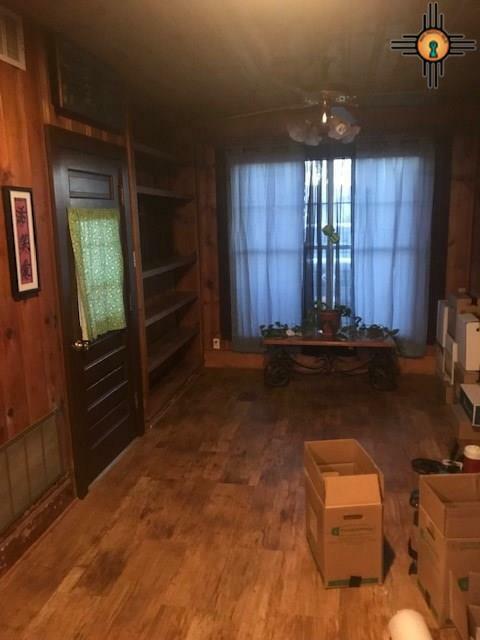 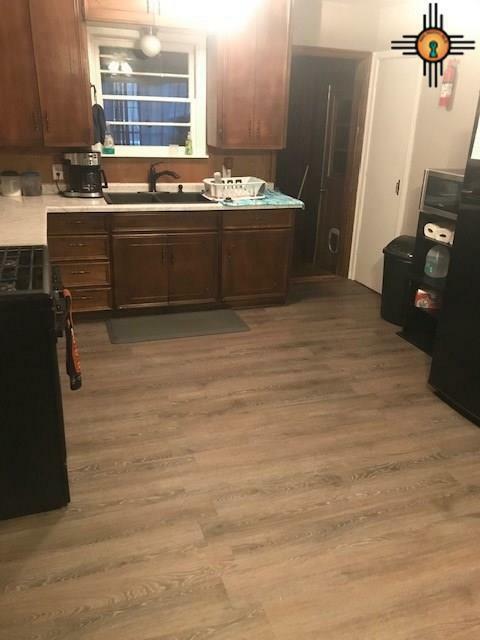 Seller has done many upgrades, flooring, paint, some new windows. 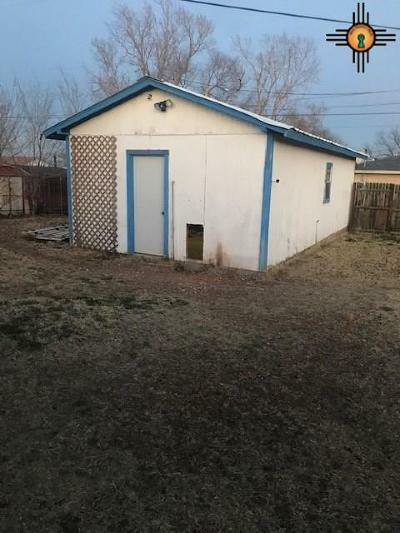 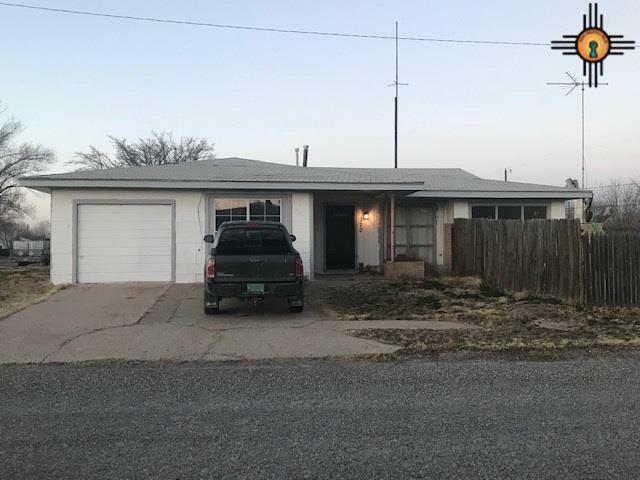 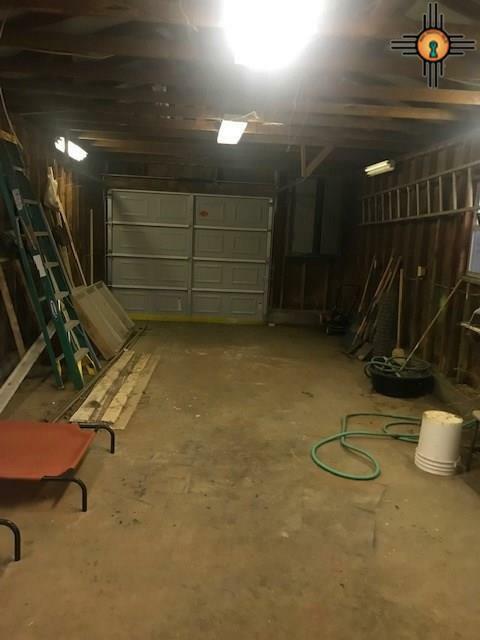 One car garage plus a detached garage or workshop, large yard!